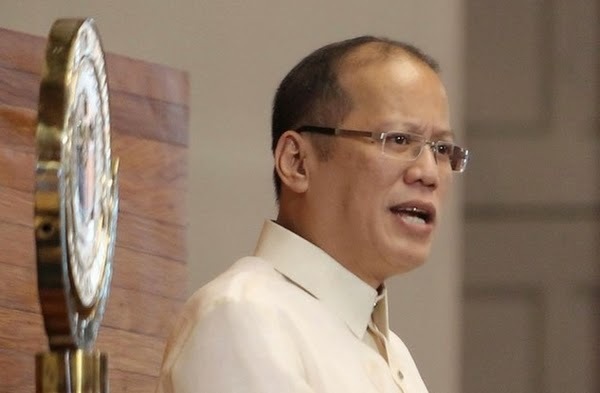 Aquino SONA 2014 News: President Noynoy (PNoy) turned emotional as he deliver his report to the Filipino nation on Monday, July 28. The chief executive was apparently teary-eyed when he recalled two phrases popularized by his parents—the late Philippine hero Ninoy Aquino and former-president Cory Aquino—who are globally recognized as icons of democracy. "As long as your faith remains strong—as long as we continue serving as each other’s strength—we will continue proving that “the Filipino is worth dying for,” “the Filipino is worth living for,” and if I might add: “The Filipino is worth fighting for,” he said. The president's celebrity sister, actress and TV host Kris Aquino, was caught on cam crying while listening to her brother speaking in front of lawmakers and guests at the packed session hall at the House of Representatives in Batasan Pambansa, Quezon City. People said PNoy's fifth State of the Nation Address was the most heartfelt and truthful SONA in Philippine history. For the Tagalog version of the Aquino SONA, click here.